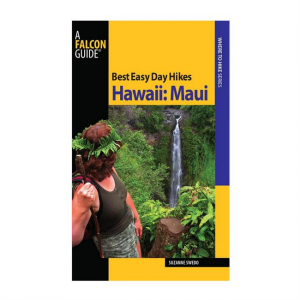 Best Easy Day Hikes Hawaii: Oahu includes concise descriptions and detailed maps for twenty easy-to-follow hikes on the island that is home to Honolulu and Wai-Kiki Beach. 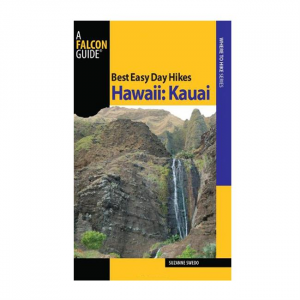 This Capital Isle is often the place that comes to mind when you think of Hawaii. 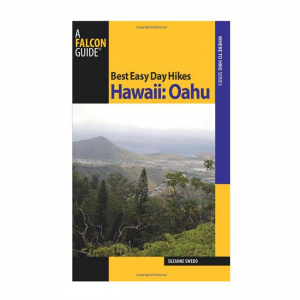 Discover a landscape of diverse scenery and natural splendors, from the Koolau Mountains to Maunawili Falls, and from Makapuu Point to Kaena Point. 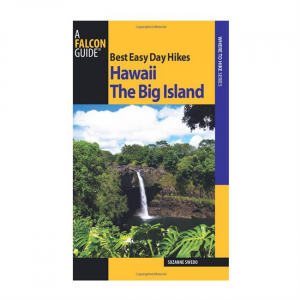 About the Author: Suzanne Swedo is the author of several FalconGuides, including Best Easy Day Hikes guides to Kauai, Maui, and the Big Island, as well as Hiking the Hawaiian Islands.